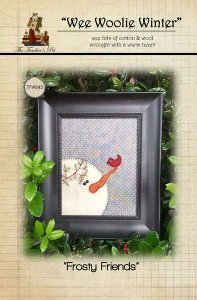 Welcome to The Teacher's Pet - your source for fast and fun original quilt and accessory patterns! We appreciate your taking the time to stop by! Our patterns are clearly written and designed with ease of construction as the forefront of our design process. We're the home of the ever-so-popular Wee Woolies, Take 5 series of patterns, Hip to Strip Patterns, and the hugely popular Simple Pleasures series of quick to construct little patterns. We are also so very privileged to design beautiful fabrics for Red Rooster, and hope that you will look for our upcoming fabric lines in your local quilt shops! 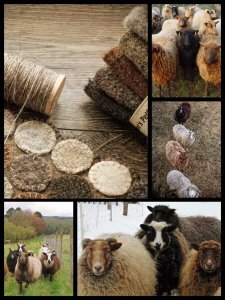 Check out our new Wool Bundles page, where you will find some delicious and colorful selections! Check out our new Shetland Collection!! Pattern & Moire Wool Thread!